Located in Beşiktaş in the district of Akatlar, Sanatçı Park is full of busts, hand prints and statutes of influential artists from all seven branches of the arts, from cinema to music. Designed with particular emphasis on artists who are no longer living, the goal of the park is to introduce these artists to new generations. Located in Beşiktaş in the district of Akatlar, Sanatçı (Artists’) Park is full of busts, hand prints and statutes of influential artists from all seven branches of the arts, from cinema to music. Designed with particular emphasis on artists who are no longer living, the goal of the park is to introduce these artists to new generations. 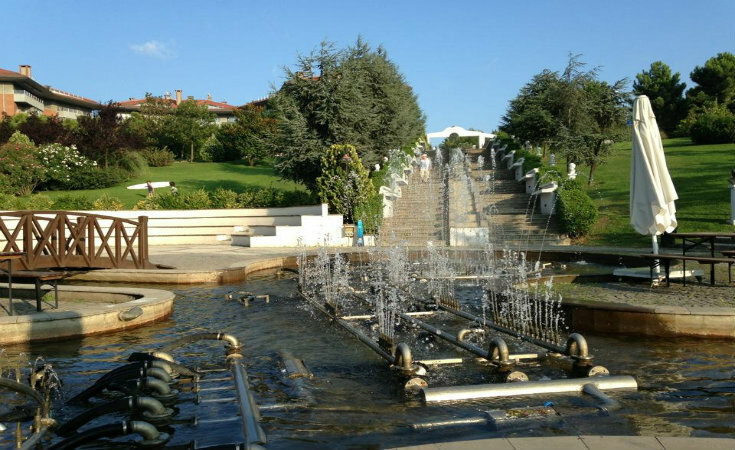 Constructed by the Beşiktaş Municipality and featuring a 1,500 meter walking trail, it is particularly popular with the locals.